There are a handful of stoned fruits that grace the shelves of fruit markets every year. 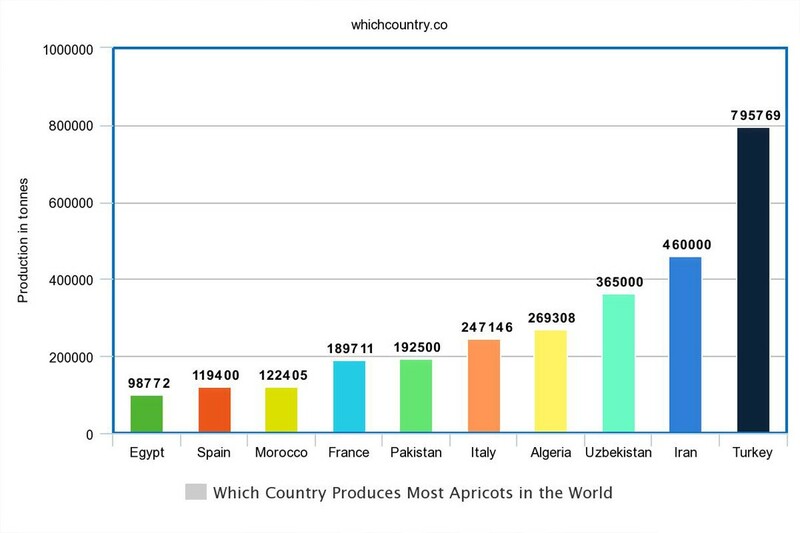 Apricots are among them and because of the compact size of the fruit with a small yet bulky edible portion with the sweet nectar-esque taste they are appreciated all over the world. The fruit which is now available all over the world has a long history which is said to be over 5000 years old. Even though its time of origin is somewhat suspect, it is nonetheless firmly believed that the fruit was first cultivated in Armenia from where it gets its scientific name, Prunus Armeniaca. 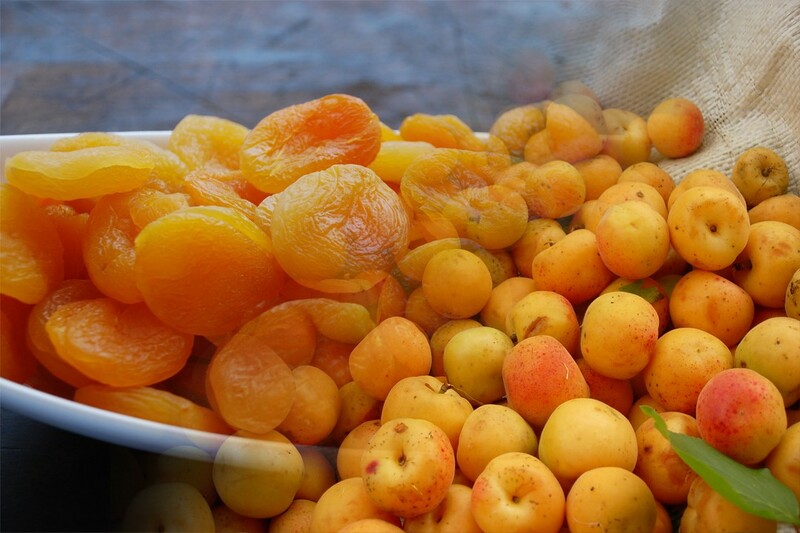 Apricots are mostly produced in cold climates, and the lack of humidity or dryness is what helps the fruit mature the most. The reason apricots are a bit limited in their yearly production is precise because of they very sensitive to temperature change. The most prohibitive thing in their growth is spring frost as well which can kill the flowers. On top of that, the small fruit is also susceptible to pests and other diseases hindering its growth. That is why people make the most of it when they are available during the season. 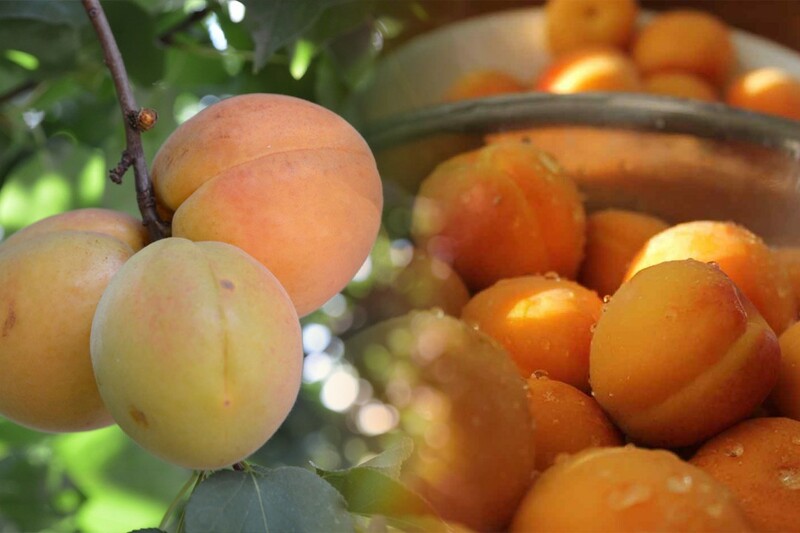 As mentioned before, Apricots are usually cultivated in cool and dry areas. Not only have that, but the temperature fluctuations also have to be minimal for their proper growth. For those reason countries in the Mediterranean, namely in Asia, Europe and Africa that have steady temperatures have the most growth potential. That is why we have four countries in Europe that represent at least some of the Mediterranean with Italy, Turkey, France and Spain on the list. Even when moving to the African countries in the list, they all have a connection to the Mediterranean as well with Algeria, Morocco, and Egypt in the mix. The other three countries in the list are from Asia with Uzbekistan, Iran, and Pakistan in the mix. Even though these three countries are nowhere near the Mediterranean, they do have large regions that have cool, dry and stable temperatures through considerable portions of the year. Like many other fruits in the juicy stone category, consumption of has been known to bring a plethora of nutrients and vitamins for the human body. Following are some of the benefits and uses of Apricots. Apricots have a high fiber index, and it is not only very easy for the body to absorb the nutrients from the fruit, but the retinol in apricots also help in breaking down fatty acids. The fiber content is also good for the heart as it helps in reducing plaque in arteries. 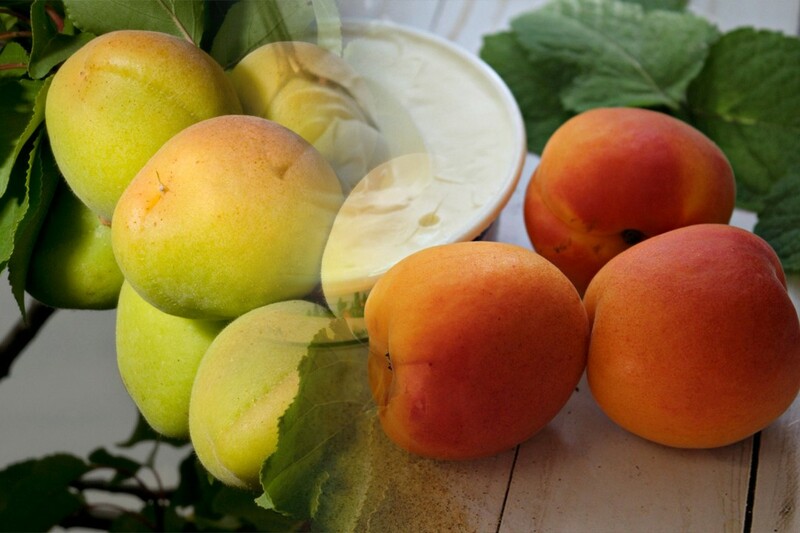 The retinol in Apricots is also known as Vitamin A which this fruit boasts abundantly. It not only helps strengthen the immune system but is also very good for your skin. 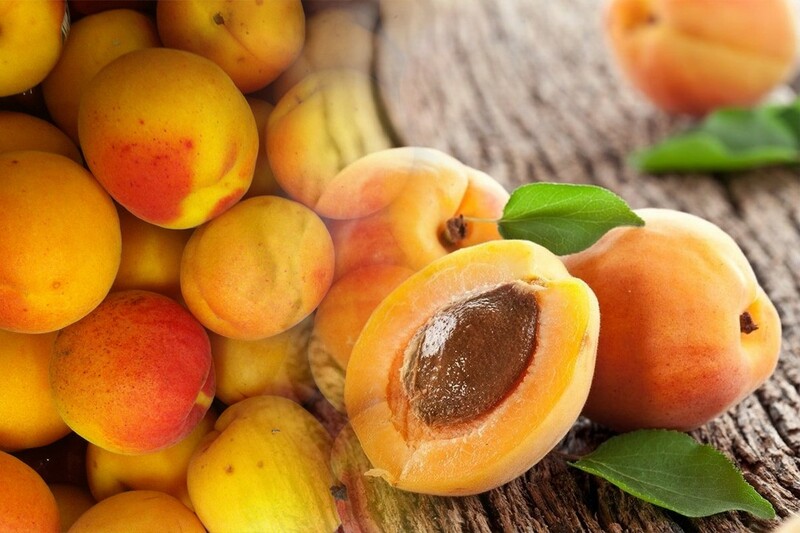 That is why so many skin care and beauty products feature the essence of apricots. Apricots are among those fruits that can become an essential part of your diet should you consider weight loss. Most people think that calcium is the only thing that makes the bone strong but even though they are good for the bone density, the growth of bones is also related to nutrients like manganese, phosphorous and iron. Apricot comes hand in hand with these and with it making it easy for our body to absorb them, these nutrients are another boon for the body.